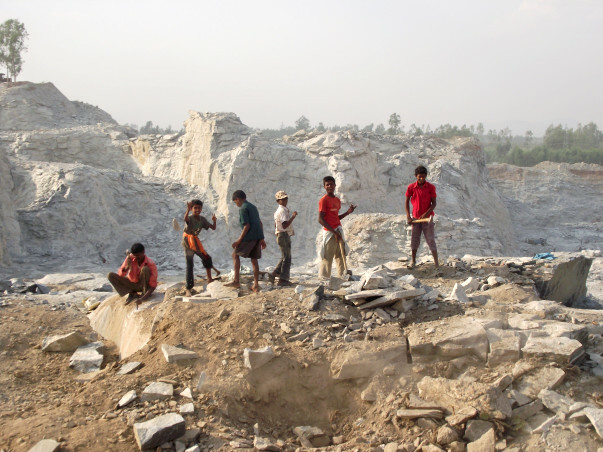 Due to closure of many quarries in bangalore, many quarry youth have lost their livelihood and vulnerable to abuse and exploitation. They are highly skillful but needed enhancement. Most importantly, they require some decent job for their daily living. 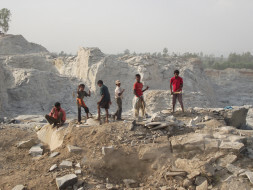 Hence, we proposed to train 150 quarry vulnerable youth in driving four wheeler and mobile repair as alternative skills to get immediate employement. We require approximately Rs.8000/- per youth to train and provide job. It takes 3-6 months to provide training and job.